Many people suffer from allergies, acne, and other ailments that are usually treated with temporary fixes such as over the counter medications or steroid injections. The actual problem is they’re never really dealt with. It’s a little known fact that your gut is strongly intertwined with your bodily functions. It’s not only about digesting your food; there is significant communication with your brain that tells your body how to react to certain things and carry out functions. 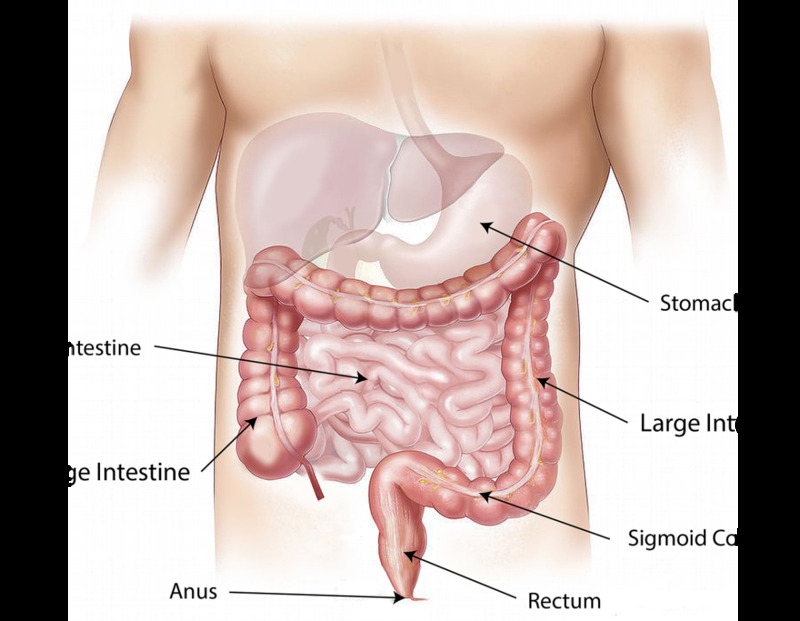 In the digestive track, the small intestine has a protective lining to guard the bloodstream from undigested food particles, enzymes and other microorganisms that can be dangerous if not digested through the small intestine properly. 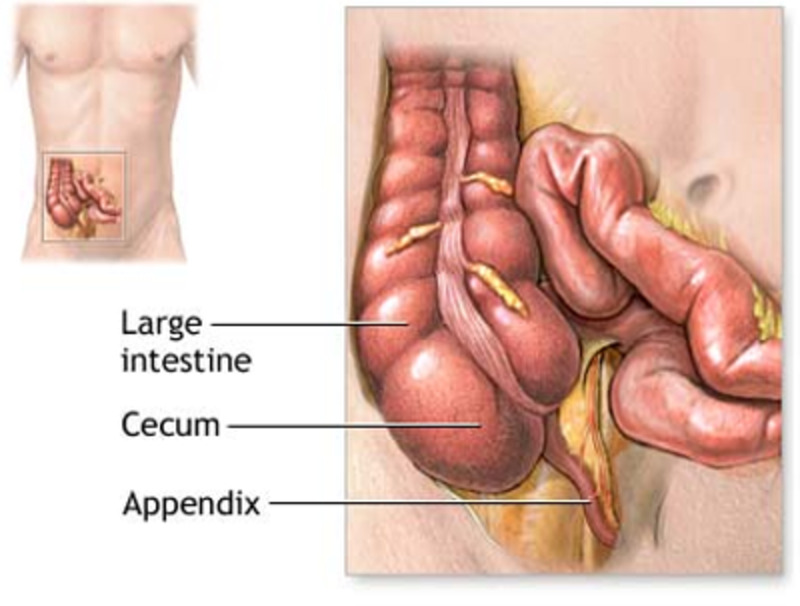 The lining of the small intestine is delicate and requires a high amount of nutrition to stay intact. 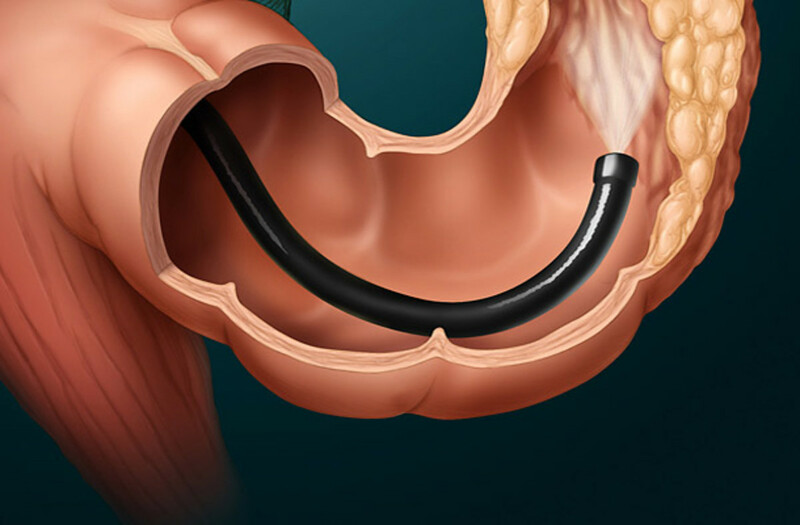 Once this lining is damaged a gap is created, allowing the larger particles of undigested food, debris, carbohydrates, and fat to pollute the bloodstream. These particles not only travel through the bloodstream, but they go to other organs such as the liver and get processed and circulated throuout the body. Once the particles are in the bloodstream and processed by other organs, the immune system is under strain and pressure to react to defend the body which causes allergic symptoms such as seasonal and food allergies. Seasonal allergies are the most common symptom of Leaky Gut Syndrome. The respiratory and immune systems have gone into “attack mode” in an attempt to eliminate the particles that have entered into the bloodstream. 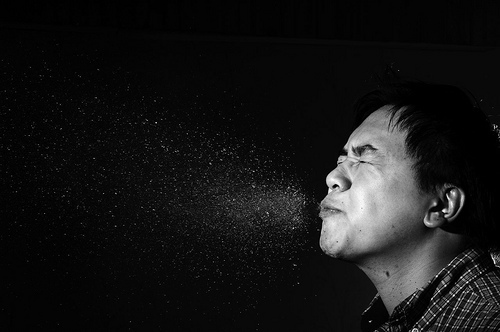 That’s why there’s sneezing, itchy eyes, and runny noses during certain times of the year. Histamine is a chemical produced by your immune system to fight off invading elements trying to enter your body. It's a very important part of the immune system because it transmits messages to the brain to put the body on alert and get in defensive mode to keep out "intruders". The histamine levels flare up to flush out foreign elements from the body. All of the itching, sneezing, runny nose and drained feeling you may have is the body's natural response to locate and eliminate diseases from your body. Leaky Gut Syndrome throws off your immune system because the food particles haven't been broken down properly - because the intestinal barrier is not intact to keep certain items out of the bloodstream. Once the poorly broken down particles enter the bloodstream, the immune system doesn't recognize them and treats them as a disease trying to enter the body. This causes the histamine levels in your body to skyrocket and create the reactive symptoms described earlier. So the high levels of histamine causes the inflammatory reactions that contribute to allergy symptoms. 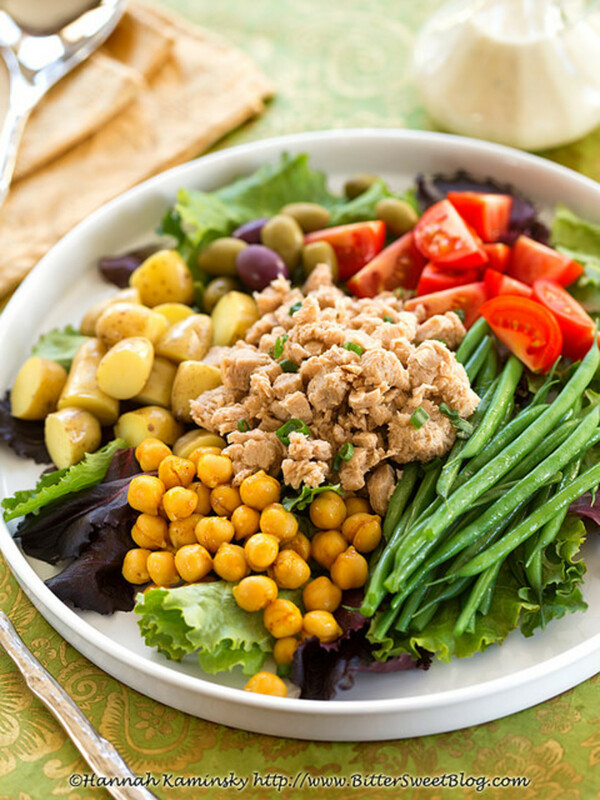 Food sources of biovlavinoids and omega-3 can digest better in your body and improve communication between your brain and body systems. Leaky Gut Syndrome is identified as a common cause of food and seasonal allergies, but it is not the only cause. Consult with a health care professional to be sure of your condition and know what treatment is best for you.The syndrome is also a condition that can exist in the body for years without detection. Bacterial Dysbiosis test - determines your pH balance that affects growth of certain bacteria levels in your body. Stop using non-sterile antiflammatory drugs (NSAIDS), aspirin and ibuprofen - using these as a relief to your allergy symptoms can be detrimental in the long run and effect your overall immune system. If you're diagnosed with a food allergy, of course you will have to eliminate that food from your diet. Be sure to check with a doctor or dietitian to determine which foods are safest for you. 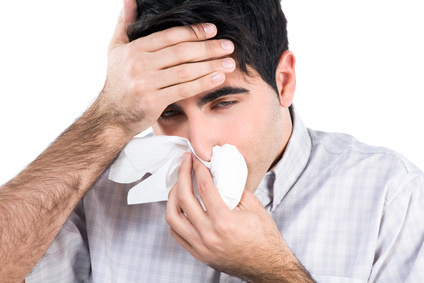 Allergy Remedies - An Allergy Cure that Works! 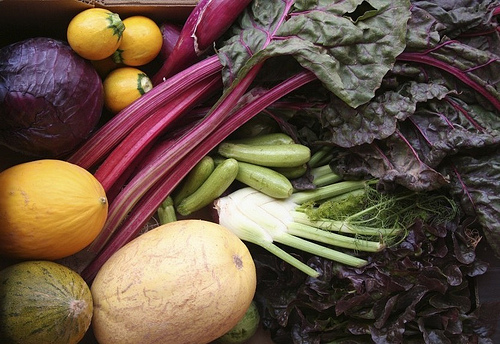 Is There the Perfect Diet to Reduce Anti-Inflammatory Pain? We really are what we eat, teaches12345. Our diet really effects our bodily functions. Thanks for commenting! This is a really interesting post on the topic of leaky gut. I have changed my eating habits over the past years and have noticed great improvement in health. I can see how these foods would benefit those who suffer from this ailment. It's amazing how many roles our immune systems play into protecting our body. 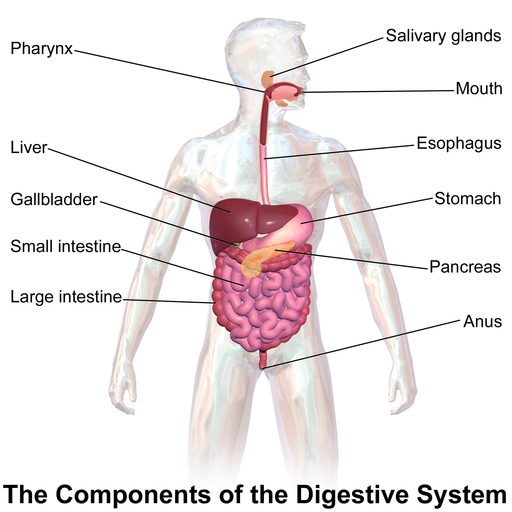 It was interesting to learn how they're involved with the other bodily systems, especially digestive. I'm glad you were able to learn something from the hub. Thanks for commenting! I knew that the immune system goes into “attack mode” when we eat foods that we are allergic to. There are many food allergies that we are not aware of. But I learned a lot more from you now just now. I did not know about the leaky gut syndrome, which can cause the same problems with the body trying to fight back when undigested foods enter the blood stream. A better understanding of how organs of the body are intertwined is helpful to recognize where symptoms such as arthritis and skin conditions are coming from. It goes to show that some ailments can probably be avoided simply by knowing the unrelated cause. Great article with useful information, thanks. Thanks a lot FlourishAnyway. I recently heard about the actual term leaky gut, but I've always heard references being made about the gut being a big part of the immune system, so I decided to look into it. I'm glad you found it insightful. Thanks for reading and voting! Thank you for the feedback, yourhealthmatters! Great hub, I agree that digestive health has a significant impact on our overall health, and can be the root of many health problems. Thank you for this insightful article! Great hub, and you covered it well. I was first introduced to this idea when doing research regarding MS. Dr. Mercola is someone who promotes this connection a lot. Voted up and more. Thanks for reading and voting up, cecile! Great Hub! Very good information on Histamine overload. Voted up!